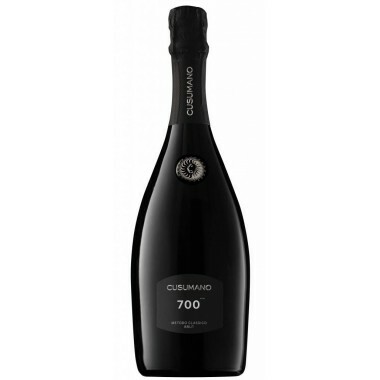 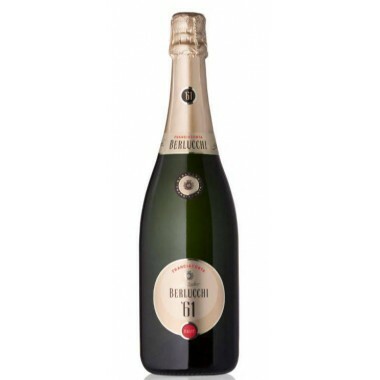 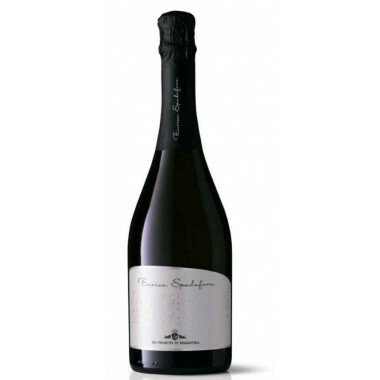 Gaudensius Brut Firriato Sicilian Top sparkling wine from Mount Etna. 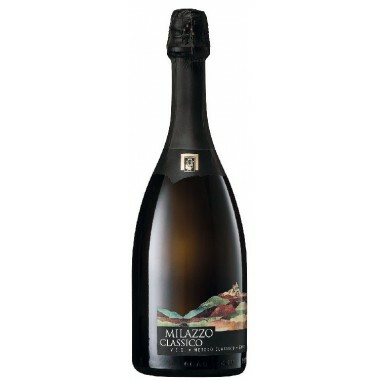 The famous, centuries-old Nerello Mascalese grapes are processed into a sparkling white wine, appealing in the glass and a true example of a clear style. 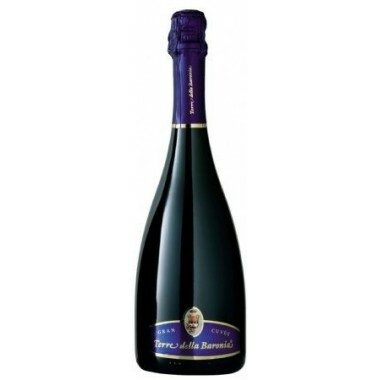 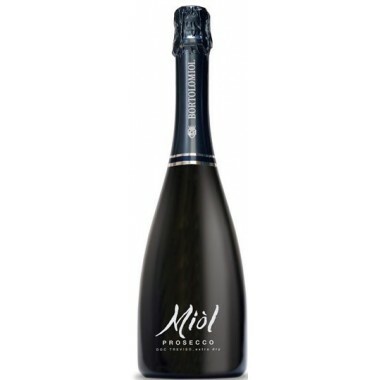 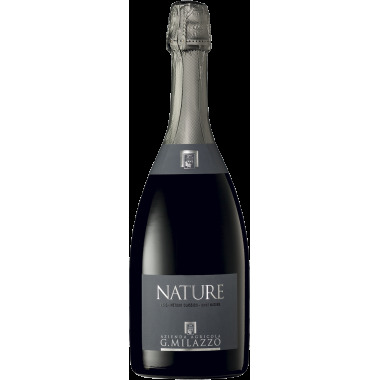 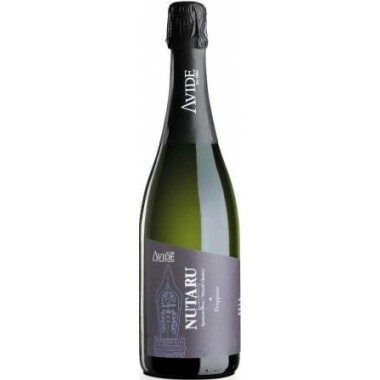 The sparkling process is completed using the “blanc de noirs” method to bring out the sensory characteristics of the Nerello Mascalese grapes. 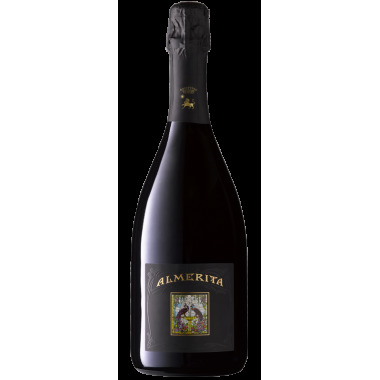 After a light pressing of the grapes still attached to the stalks, vinification occurs inside the winery contained within the typical Etna baglio (old farmhouse) dating back to the 17th century. 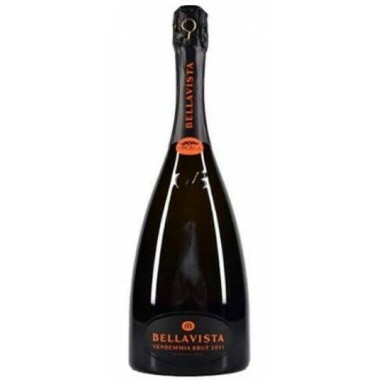 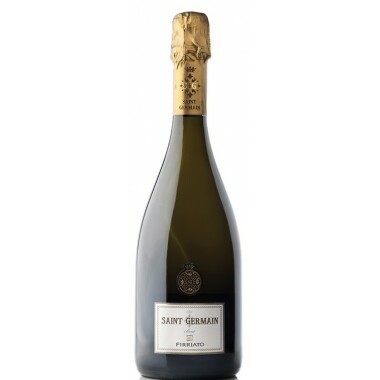 Characteristics: distinguished by a white, intense mousse and exuberant bead that make it a sparkling wine of rare intensity. 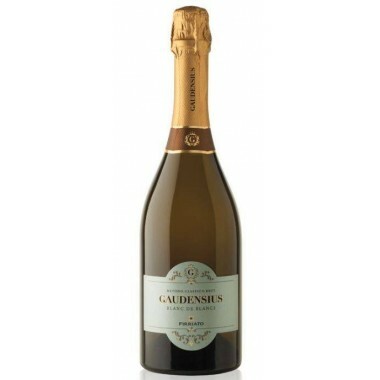 The elegance of Mount Etna’s wines is faithfully interpreted by Gaudensius, which represents a unique and evolving land at the highest level. 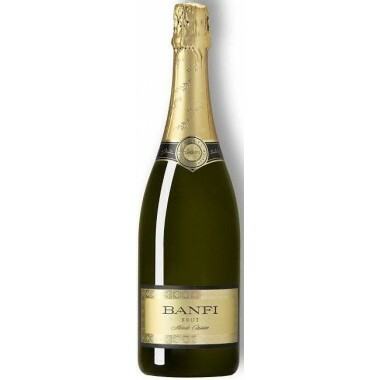 Colour: Pale straw yellow tending to bright gold. 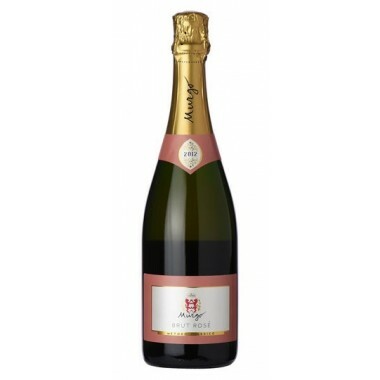 Perlage: Numerous tiny bubbles, persistent, fine and elegant. 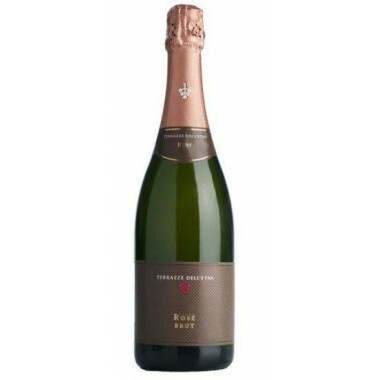 Bouquet: Clear, very fine and complex, with prevailing scents of berries, crusty bread, aniseed and mineral hints. 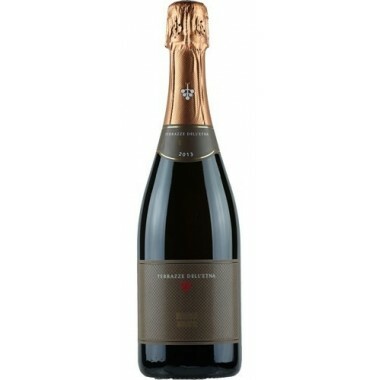 Flavour: Complex, well-bodied yet very fine. 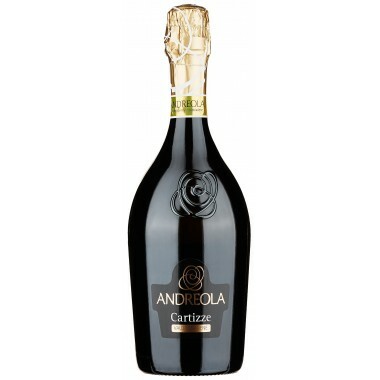 Lingering, sapid, and mineral with pleasant aftertaste of currants and almonds.